The wait is over. 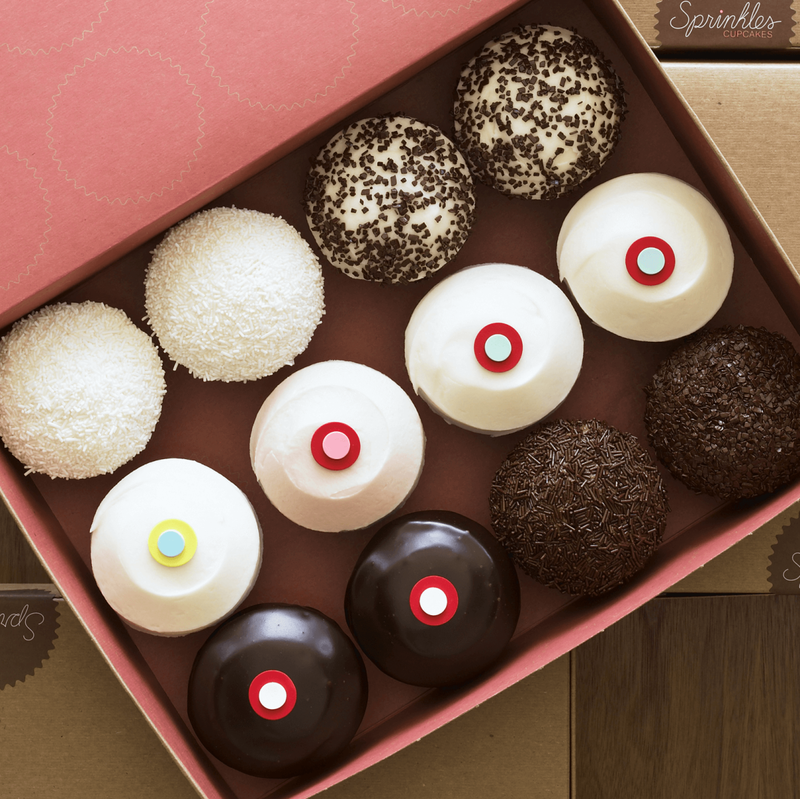 Sprinkles Cupcakes will finally open in Austin on Saturday, February 4. The famous bakery announced plans for a location in Domain Northside last summer. 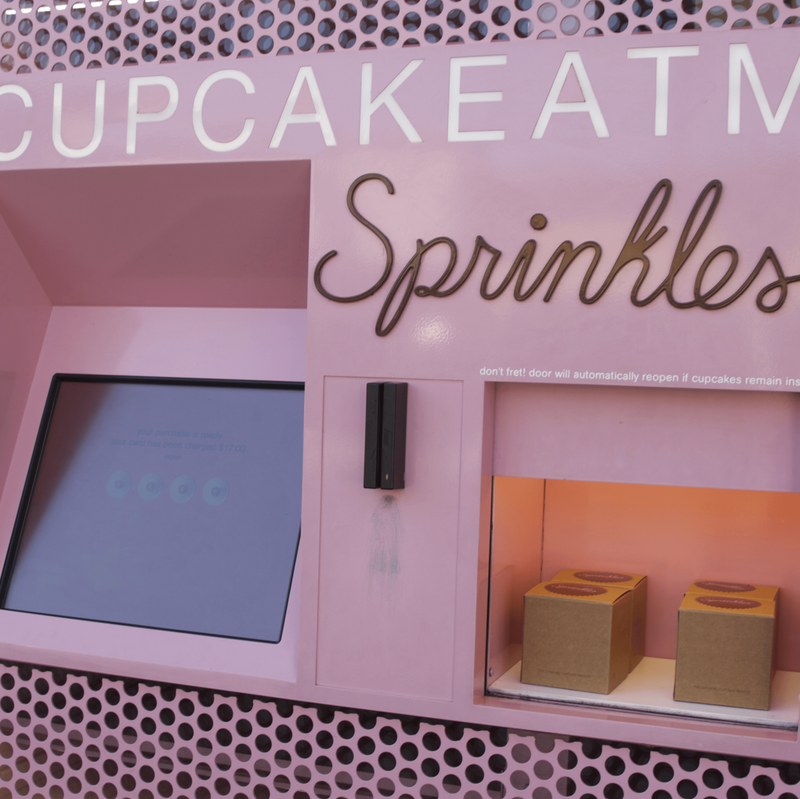 "We are thrilled to make our Austin debut in Domain Northside with homemade cupcakes, cookies, and ice cream," says Sprinkles founder and Cupcake Wars judge, Candace Nelson, in a release. 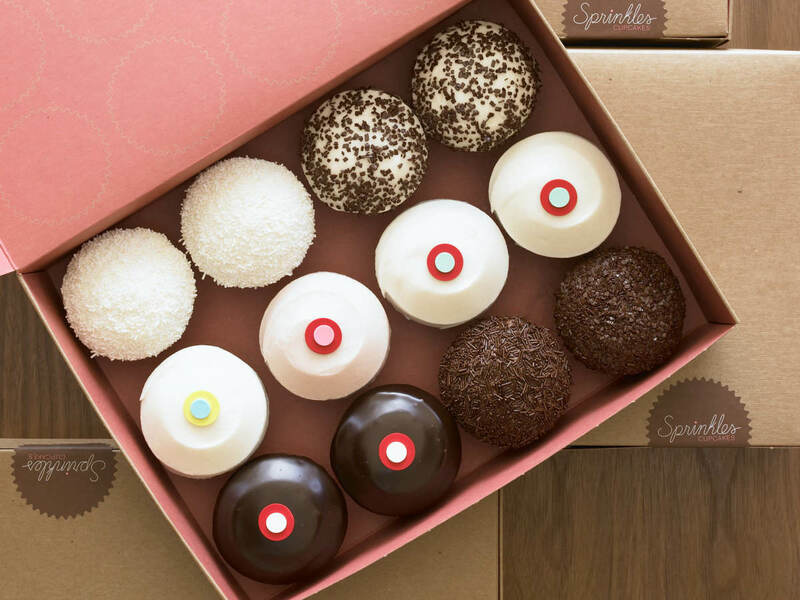 Sprinkles serves more than 50 flavors of cupcakes, including its signature red velvet. 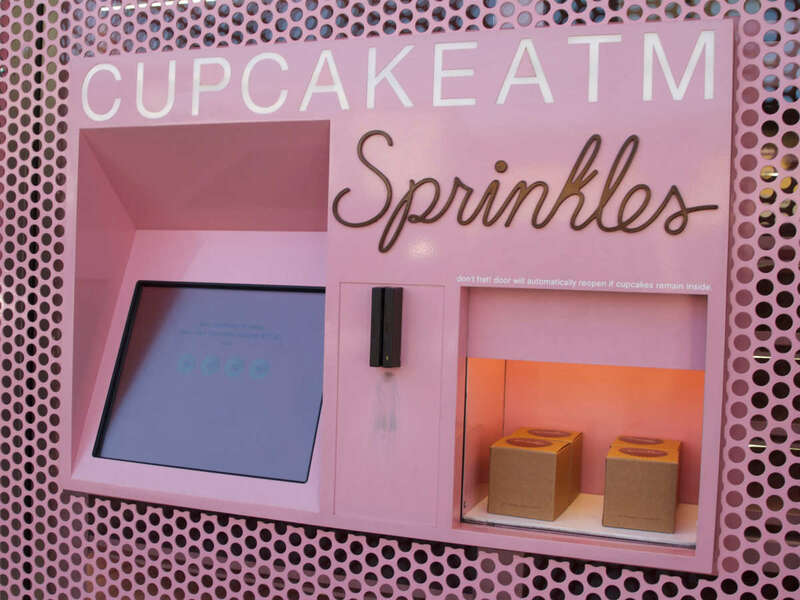 Treats can be picked up in store or via the bakery's innovative Cupcake ATM, a machine that dispenses fresh-baked creations to "satisfy late-night sugar cravings 24/7," Nelson says. 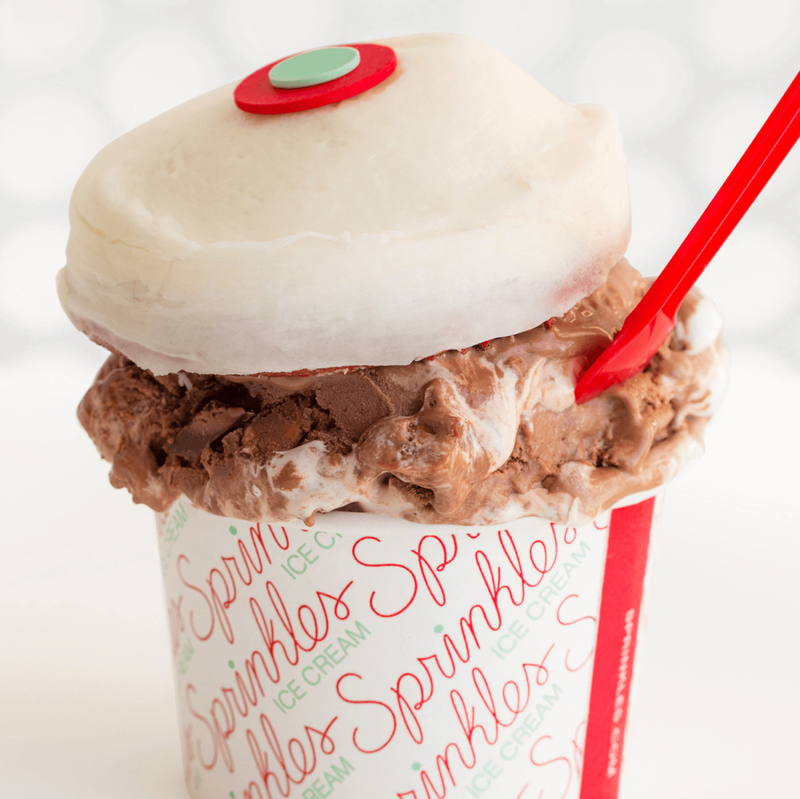 The Austin outpost also offers handcrafted ice cream and freshly baked cookies. 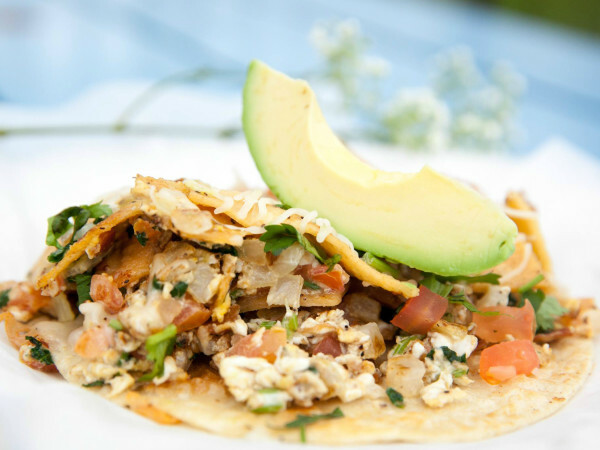 Online ordering, same-day pickup, and delivery will be available upon opening. 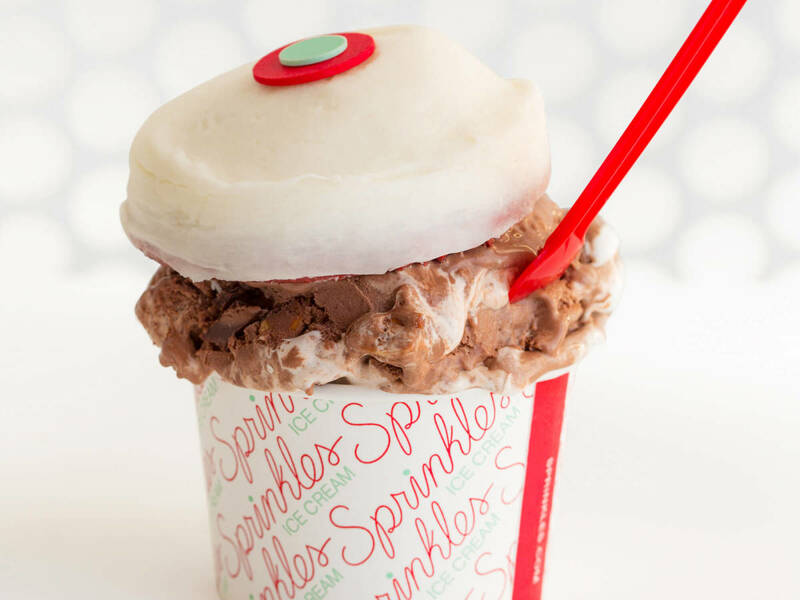 This marks the third Sprinkles location in Texas (there are outposts in Dallas and Houston). 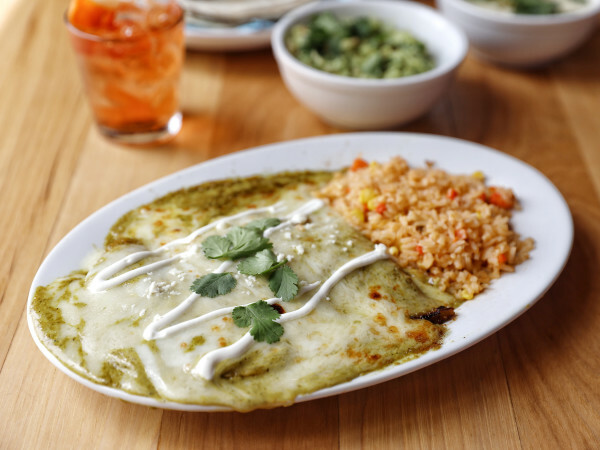 A new location in Plano is expected to debut later this year. 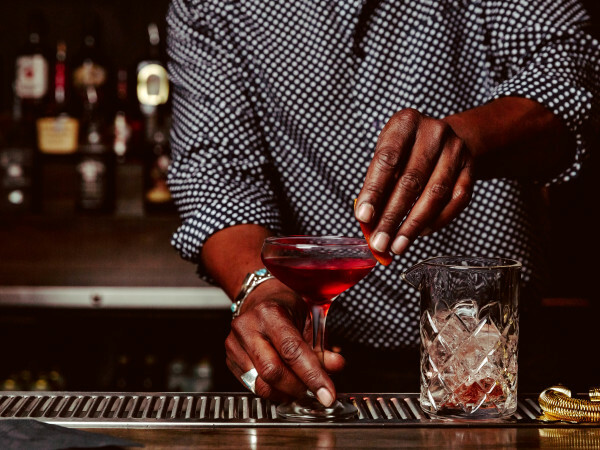 To accommodate its rapid expansion, the California-based company is moving warehouse operations from Los Angeles to outside of Dallas this spring.